This morning, Google announced that they will release the newest version of Google Wallet this week to all Android phones running Android 2.3 and above. Yes, I just said all. 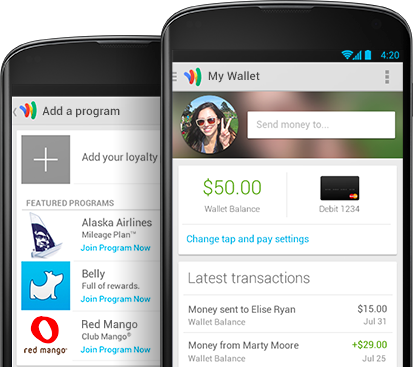 This new Google Wallet will allow users to send money from “anywhere” using email addresses (similar to the new Gmail feature) that have been linked to bank accounts, keep store loyalty cards in a locker of sorts with a quick scan of your card, find and use Google Offers with ease, and see all of your purchase activity in one place. The new app will rollout this week, so continue to check the Play store or update your existing Wallet app. Once you see it, be sure to give us a heads up! Update: We have a quick hands-on, plus a download link at this post.